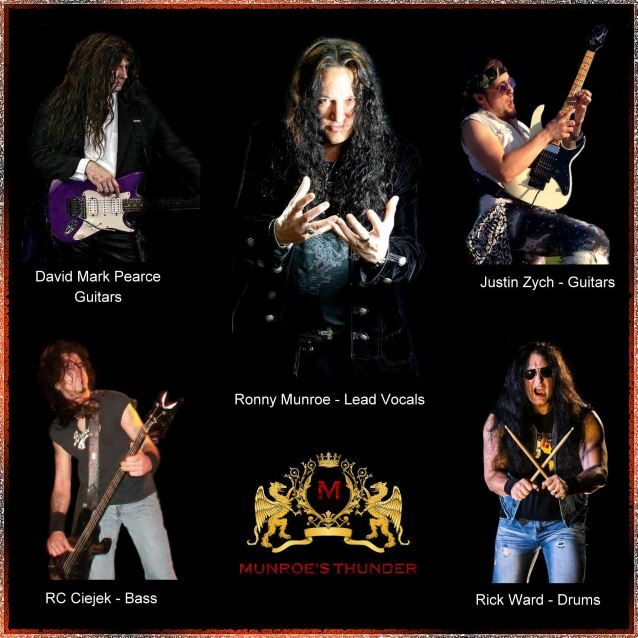 Former METAL CHURCH vocalist Ronny Munroe has launched a new band called MUNROE'S THUNDER. The group is rounded out by David Mark Pearce and Justin Zych on guitars, RC Ciejek on bass and Rick Ward on drums. MUNROE'S THUNDER is working on material for its debut album, "The Black Watch", tentatively due next summer. Commented Munroe: "The dynamics of this band are beyond incredible and we look forward to bringing you something absolutely mindblowing. "I feel fortunate to be working with persons of utmost talent and drive who are wholeheartedly dedicated in creating this masterpiece in the making! This one is already turning out to be an epic creation. We're psyched!" 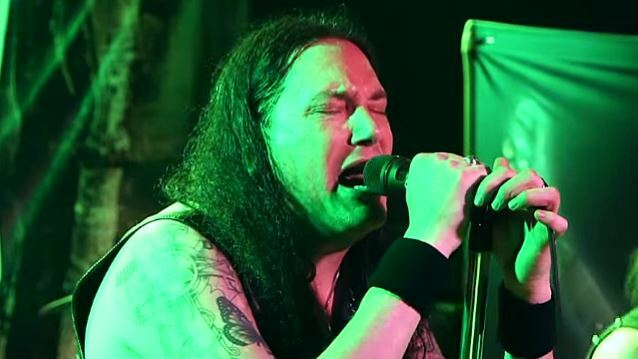 Munroe told the Auburn Reporter that he decided to become a singer after being exposed to legendary metal frontman Ronnie James Dio's vocals on the RAINBOW song "Man On The Silver Mountain". "I heard it on KISW and took off my headphones, ran downstairs and called the station asking, 'Who is that singing?'" he said.